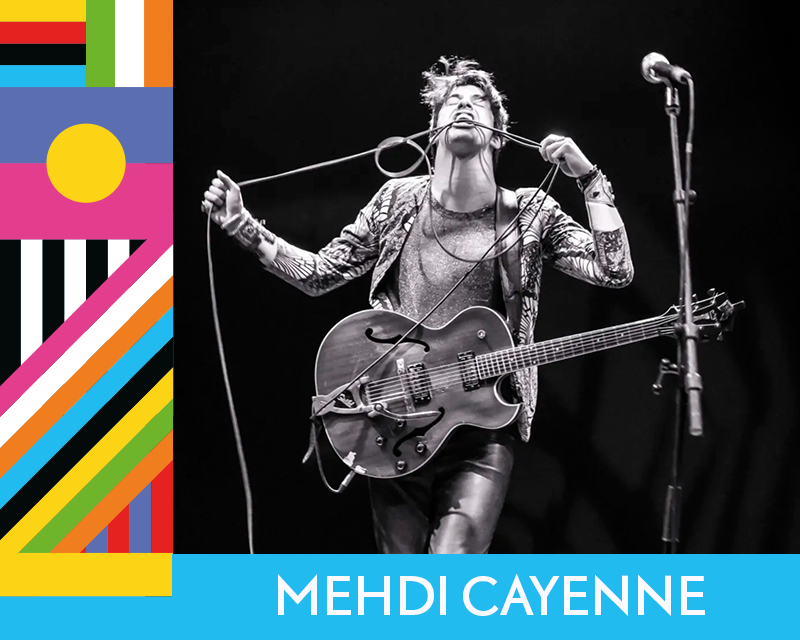 Buckwild, beaming and disarmingly vulnerable, Mehdi Cayenne has been developing his intense and luminous approach over three LPs so far: Luminata in 2011, Na Na Boo Boo in 2013, and Aube in 2015 – earning awards, rave reviews and performing on major stages in Canada and abroad. 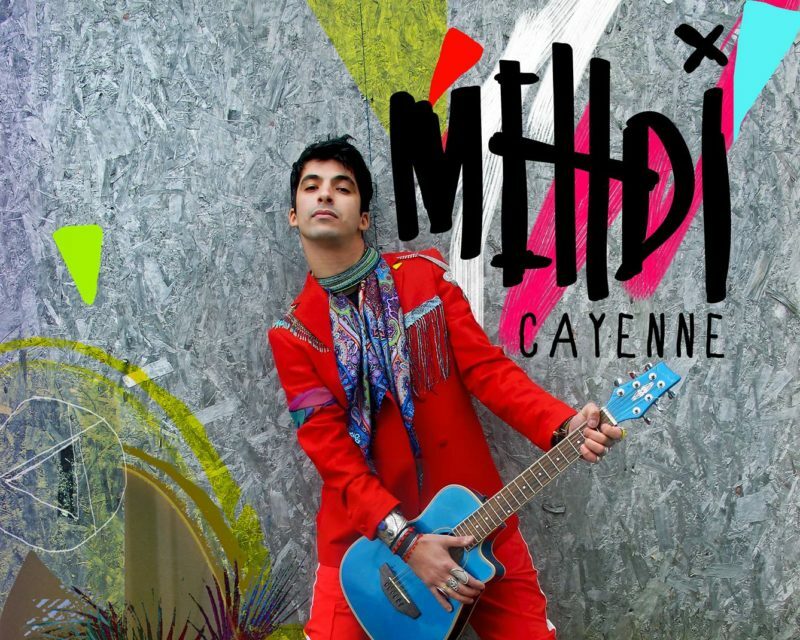 With an uncanny stage presence, Mehdi roars through his quirky, funky-punky repertoire – whose worldly influences are strange and familiar at the same time. 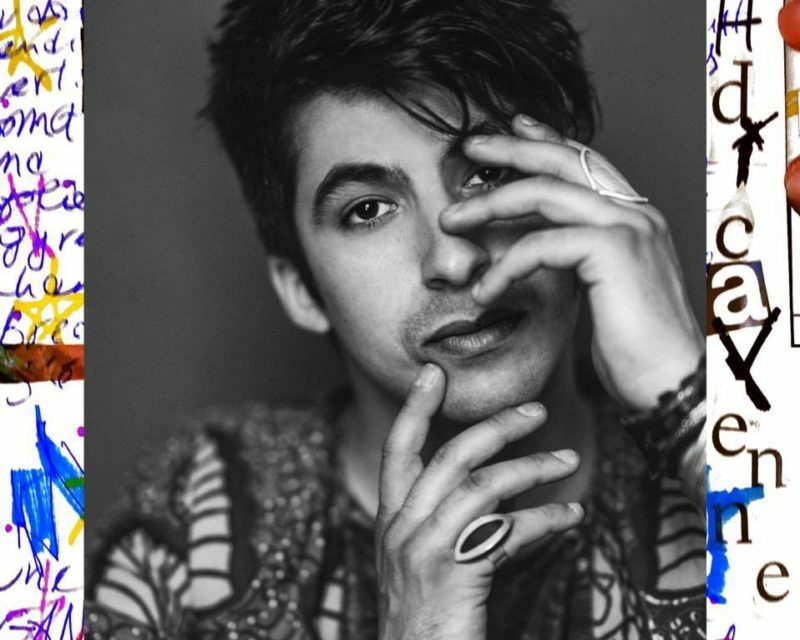 His songs possess something animalistic as well as a poetic sweetness, evoking a musical culture of many stripes and eras. Note: Admission also includes the Catherine Taddo performance.